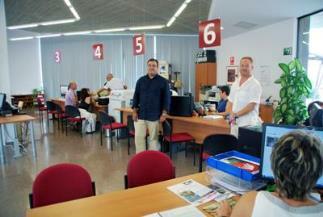 Registering on the Padr�n, the civic municipal list, is not only a legal requirement for those who spend much of their time in Spain but also provides the town hall in J�vea with a population count from which it receives the appropriate funding from central government for its local services such as police, postal service, fire fighting ability and health support; this funding is currently in the region of 200 euros per person. The registered population is 27,060 (according to the latest available figures released in 2017) but it is thought that the actual population is much higher which means that the municipality could be losing out on as much as 2 million euros in central funding. The N.I.E. 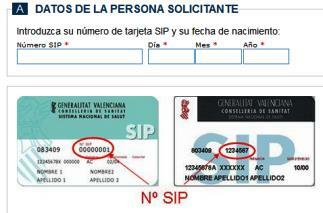 is simply a registration required for foreigners who have assets in Spain, both residents and non-residents. You need this number for many procedures, including opening a bank account (resident or non-resident), buying a car, even, on occasions, accepting a package through the postal system. The number is individual and will remain with you. Whilst European Union (EU) citizens no longer need to apply for a �residence card�, those coming to live in Spain are required to register themselves as resident by applying for a �Certificado de Registro� from the OFICINA DE EXTRANJEROS (Foreigner�s Office) in Denia within three months of their arrival in the country. (Those who had a �residence card� before April 2007 will not need to apply for a residence certificate until their card expires.) It is now no longer necessary for those applying for a residency certificate to submit a separate application for an N.I.E. as this number is now incorporated in the residence certificate application process. If you plan to live and work legally in Spain and contribute into the system, you need to apply for a social security number in order to qualify for benefits such as public healthcare. 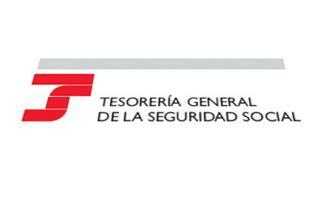 This number can be obtained from the Seguridad Social office in Paseo Saladar in Denia. Contrary to popular belief, getting married in J�vea is neither going to break the bank (we�ve heard ridiculous claims that all the paperwork would cost up to 3,000 euros to get married in Spain!) 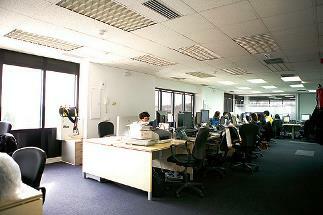 nor destroy the will to live with mountains of paperwork and insurmountable barriers of bureaucracy. 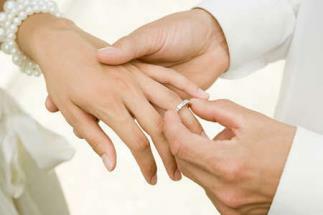 With a little bit of patience and foresight, the procedure is simple enough to leave all your worries for the big day itself.